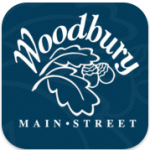 Main Street Woodbury is an all-volunteer, non-profit, urban revitalization organization. 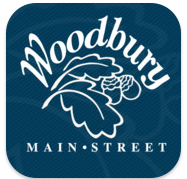 Main Street Woodbury, Inc. (MSWI) is comprised of residents, merchants, property owners, and interested citizens dedicated to breathing new life into Woodbury’s commercial district. Ultimately, using the four point Main Street approach, MSWI will improve the quality of life for people who live, work, shop, and dine in this city.